That has to be a girls room. 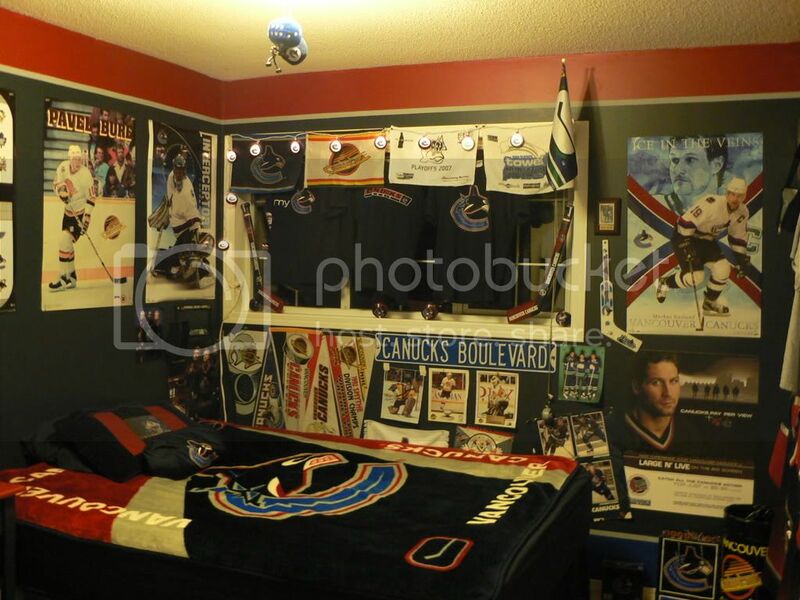 Look at all the creepy pics and Anson Carter raining down on her pillow. What's your awesome room look like?